Kali Connell is a senior at Wilsonville High School and is a writer for The Paw Print. This is Kali’s first year involved in the journalism program, but she knows her favorite favorite topic to cover is sports because she is a part of the girls varsity soccer team here at the school. 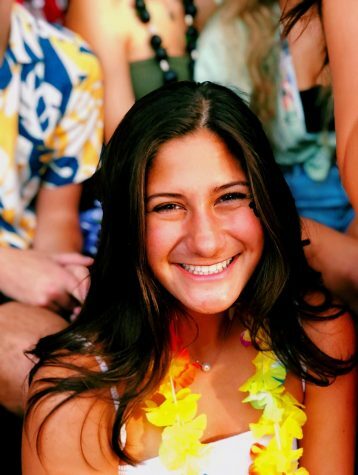 She has been involved in the sports program all four of her years here and also enjoys watching other sports such as hockey when she is not at the school. Kali maintains a job at Orangetheory Fitness before school and is an active member there as well.